The library is the nerve of an academic institution. The library of the school is fully air conditioned , digitized and automated , which enables updation of the collection of books and journals, and helps the students and the faculty to keep abreast with the latest developments in their chosen field. 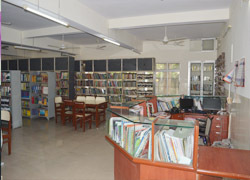 In addition, the library subscribes to a host of journals and magazines of international repute E-Learning and web resources have also been provided in the library. 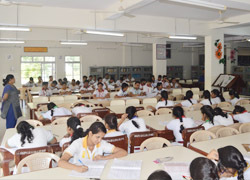 An innovative Book Bank system is followed in the library, which enables students to buy books at heavily discounted price and eventually get most of their money back when the book is returned . The considerable increases the availability and readability of books. The GGPS library provides information and ideas that are fundamental to functioning successfully in today's information and knowledge-based society. 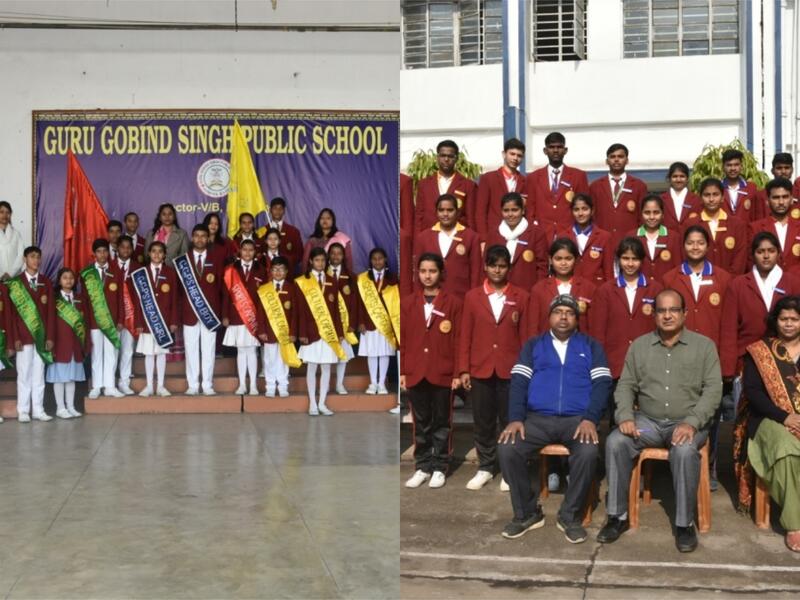 The GGPS library equips students with lifelong learning skills and develops the imagination, enabling them to live as responsible citizens. The GGPS library is a welcoming place for study and reading. The GGPS library is to support the students and teachers by providing access to current, adequate and appropriate information resources. 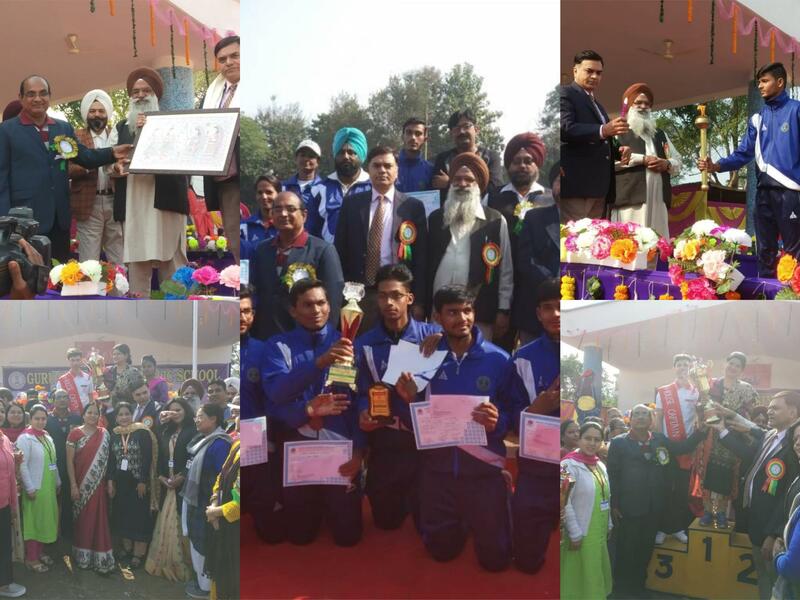 It is also to ensure that all the students, teachers and staff are effectively using the ideas and information. 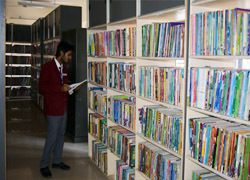 The library encourages the love of reading and development of student’s independent learning skills. The GGPS library is central to learning and plays a key role as a place for encouraging innovation, curiosity, and problem solving. Our library is a catalyst for literacy and reading and for teaching and scaffolding inquiry learning. School libraries make a difference to students’ understanding and achievement and provide support for teaching and learning throughout the school. Our library is an important part of the school community and reflects and welcomes this community. 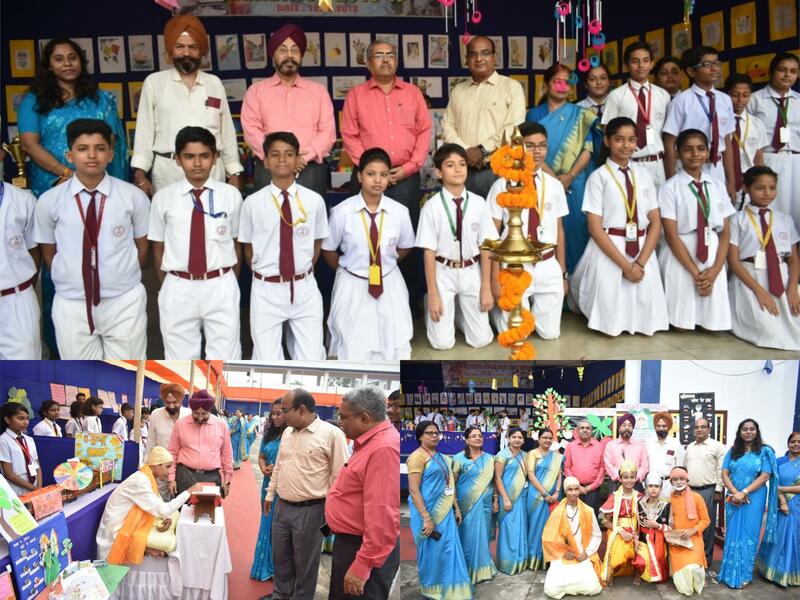 Our school library plays a key role in the cultural and social life of the school. It can be a central point for engagement with all kinds of reading, cultural activities, access to information, knowledge building, deep thinking and lively discussion. The library has computers and a fully interactive white board as well as, a scanner, photocopier and printers. There are book clubs to suit every age group. There are books that appeal to all tastes and interests. Reference, text and non-fiction books are available, as well as up to date periodicals to support learning. We have a huge range of fiction, from classics to current best-sellers, and we welcome requests for new titles. We also have picture books, comics, Quick Reads, book and CD sets, novels in other languages and a large selection of DVDs to borrow.